Take this class if you want to become a licensed Massachusetts loan officer. Our live course includes the 3 hour MA component. This class can be held at your location or at Host Group's main office in Boston's Back Bay. Classes can be scheduled Monday-Friday 8AM-8PM. All state-licensed mortgage professionals need to complete 8 hours of continuing education every year. This course includes the 1 hour MA component and can be held at your location or at Host Group's main office in Boston's Back Bay. 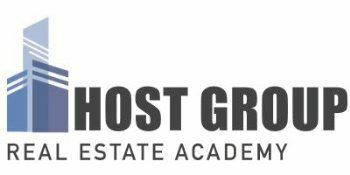 All mortgage courses offered throughHost Group Real Estate Academy areNMLS-approved. Provider No. 1400109.